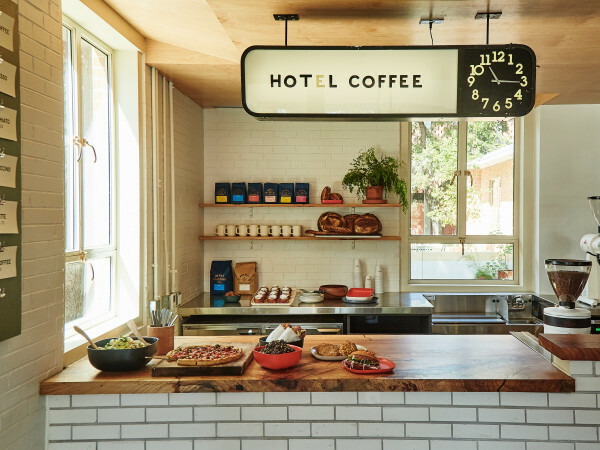 The Austin coffee scene has been hot for years (pun intended) but the latest trend goes cold. Cold-brewed, that is. Williams has impressive coffee cred. He started working at MoJo’s Daily Grind on the Drag in the late 1990s — where he was first introduced to suppliers who had been cold-brewing since the '70s — and was one of the founders of Epoch Coffee on North Loop. In 2009, Williams started Bennu Coffee, a 24-hour establishment on East Martin Luther King Boulevard. All along the way, he cold-brewed coffee. About a year after Bennu opened, Williams and friend Chris Campbell decided to start making a bottled cold-brew coffee concentrate. The Chameleon formula is a blend, which Williams points out makes it possible to get the same flavor profile every time. “Coffee is a crop, so weather conditions, drying treatment, all those things affect how it tastes. The same farm can produce a wide range of coffee, so you’re never going to have a consistent flavor unless you blend. We’re looking for a flavor instead of a farm.” His coffees come from Central and South America and the blend is smooth with a chocolate note and a bit of sweetness. Chameleon has five different bottled flavors available at Whole Foods, Central Market, Vitamin Cottage, Whip In and an ever-growing list of other local retailers. Next up is a ready-to-drink version for convenience and grocery stores. Coffee on tap, beer style, is the approach at Cuvee Black & Blue Cold Coffee, which puts its product in kegs. Founder Mike McKim first ran into coffee on tap back in 2005 in Colorado. Black & Blue Cold Coffee starts with a quick (one minute or so) “bloom” with hot water to extract easily dissolved volatile compounds, which pulls out fruits and florals, then adds very cold water immediately to trap the volatiles into the brew, followed by a 12-hour steep time. Cuvee’s cold-brew is currently tapped at various retail locations, including Alta’s Café, Bee Cave Coffee Company, Salt & Time and some Whole Foods locations. The company rents kegs for offices and events, and is working on canning its brew. 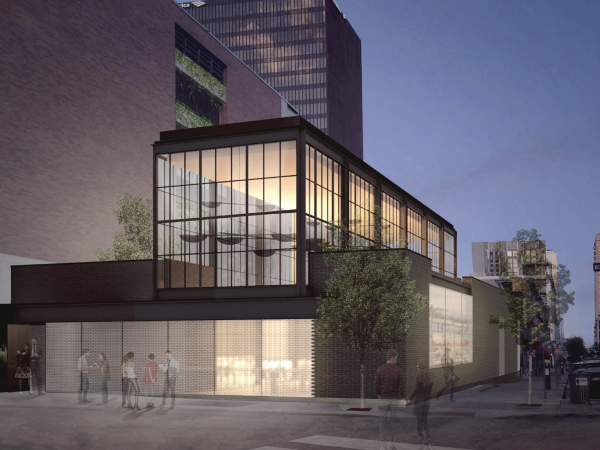 A Cuvée Coffee retail space will open this summer on East Sixth Street. 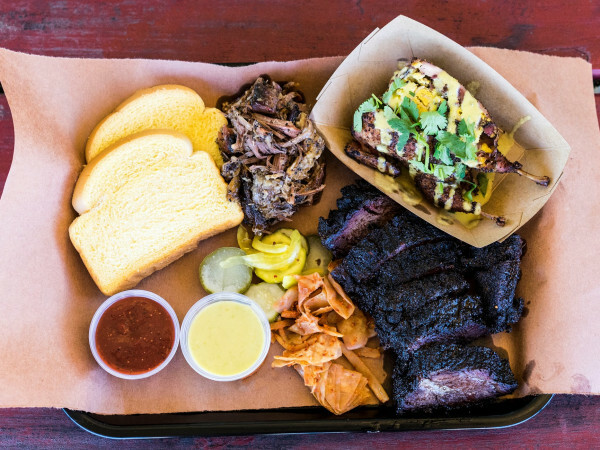 Other cold choices in the Austin area include Strange Brew Coffee, a 24-hour coffee shop on Manchaca, which serves cold-brewed coffee by the cup and in 64-ounce growlers to take home. Fair Bean Coffee shop on South First has an iced coffee that is cold-brewed for 12 hours using a Guatemalan medium roast with a unique fruity flavor. Its Steamed Toddy is iced coffee served with steamed milk. Kohana Cold Brew Organic Coffee makes a Kohana Cold Brew coffee concentrate, which is available at a variety of Austin locations, including Central Market, Whole Foods, Blue Dahlia, Galaxy Café and Juiceland.